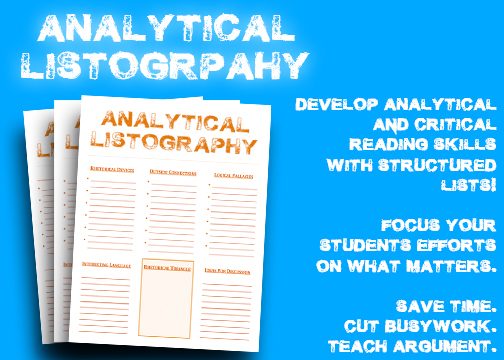 In short, “listography” is a strategy that your students can utilize to organize their thoughts using a series of structured lists. 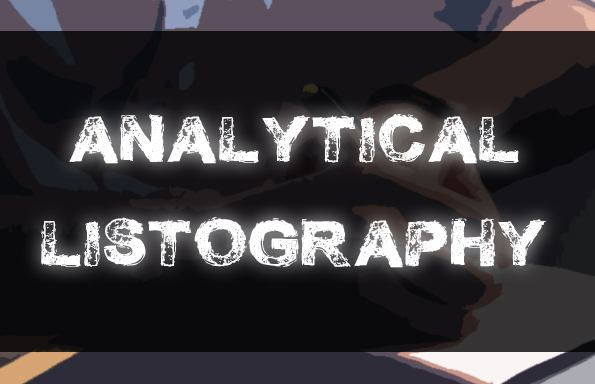 The primary benefit of listography is that it enables students to spend less time structuring their thoughts, less time “bogged down” with writing, and more time analyzing. If you’re looking to make better use of your students’ efforts, to optimize your grading practices and time management, and to place a greater emphasis on critical reading and analytical thinking, you’re going to fall in love with listography! 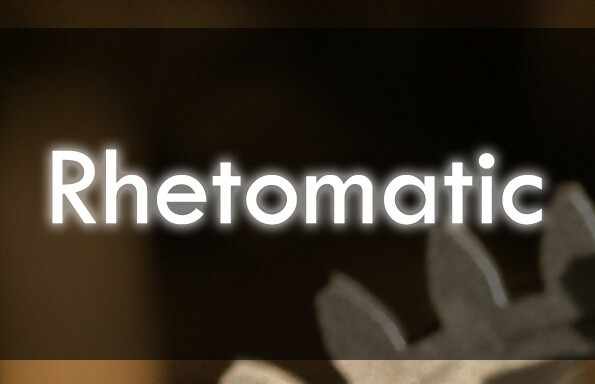 To access this, and ALL of our resources, join the TeachArgument Community! Or, purchase these materials “a la carte” for $2.99! A blank listography is also included in this bundle. 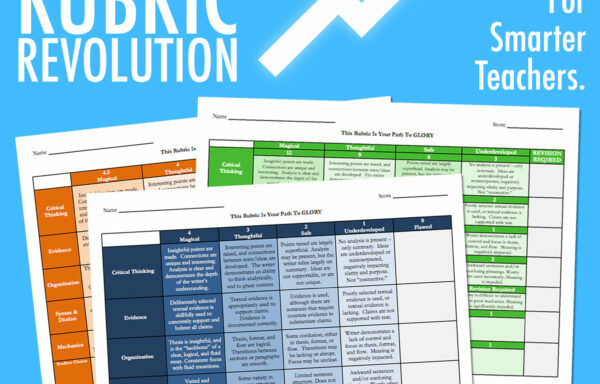 Once your students are comfortable analyzing texts and developing listographies, the blank template provides a more open-ended (and, potentially, more insightful) framework for your learners! You can, of course, edit any of the listographies in Word doc format, or simply assign specific list categories depending on your curricular focal points!